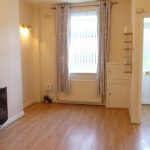 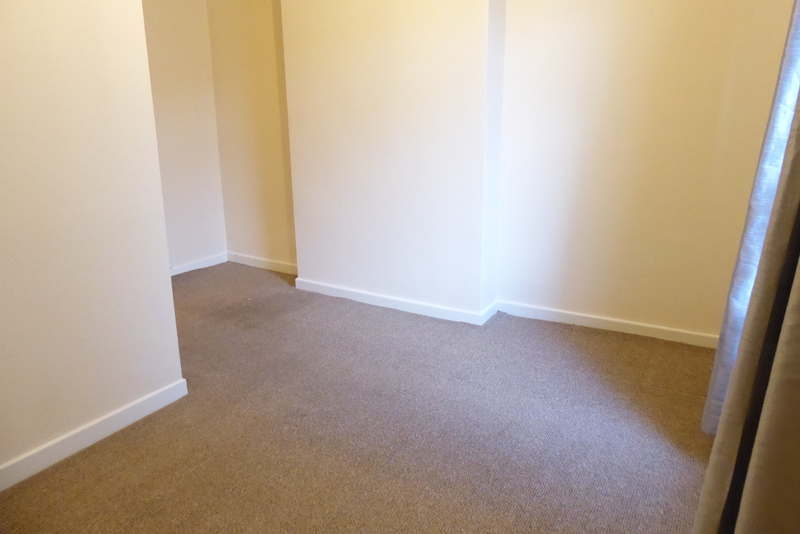 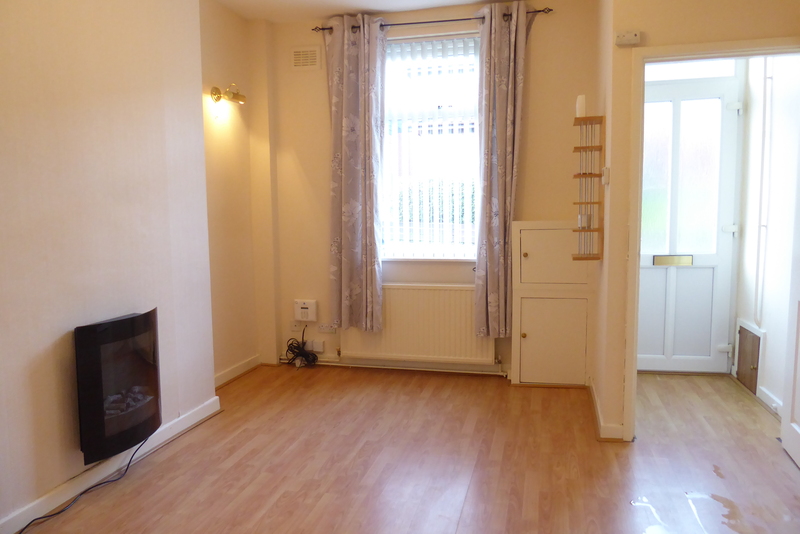 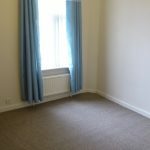 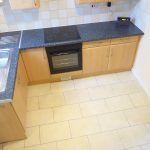 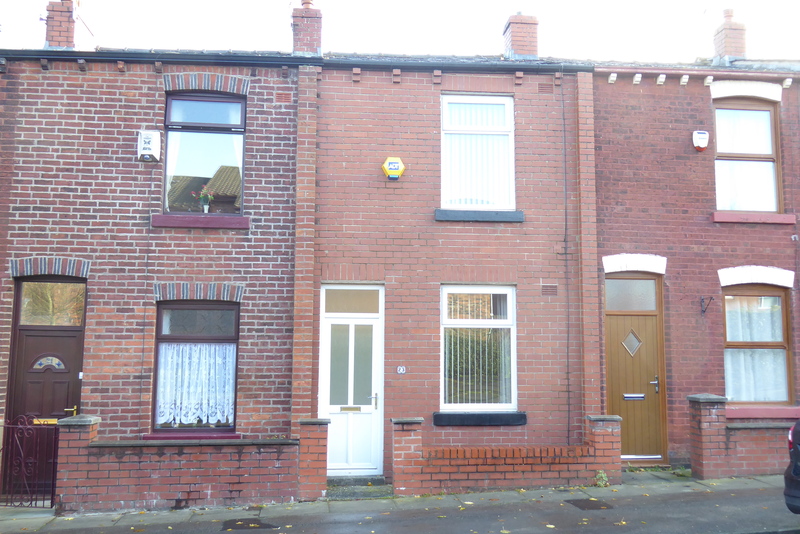 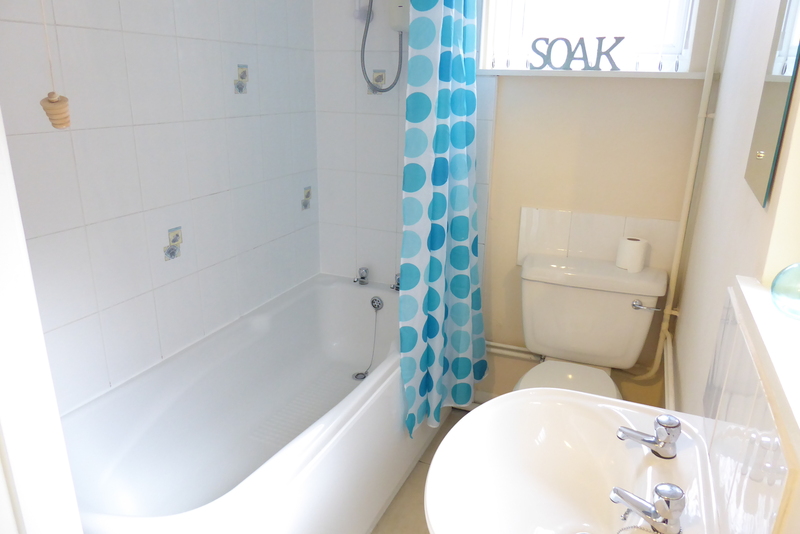 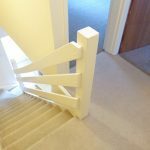 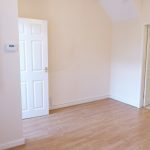 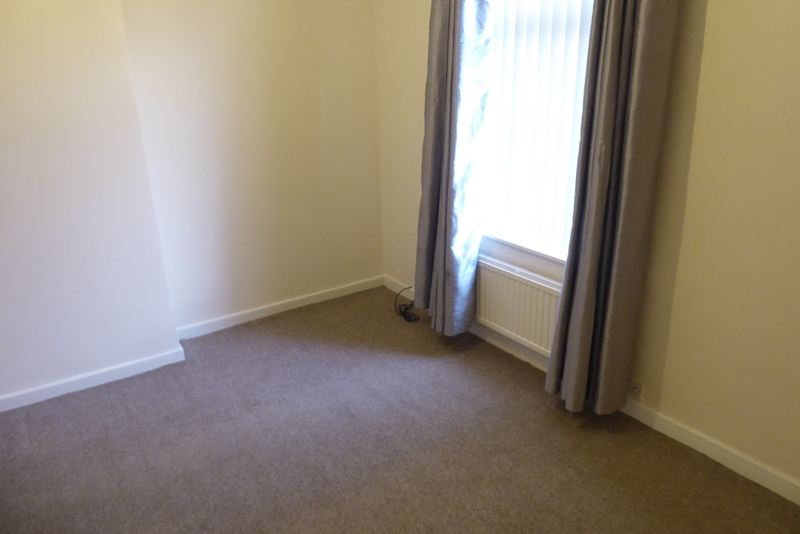 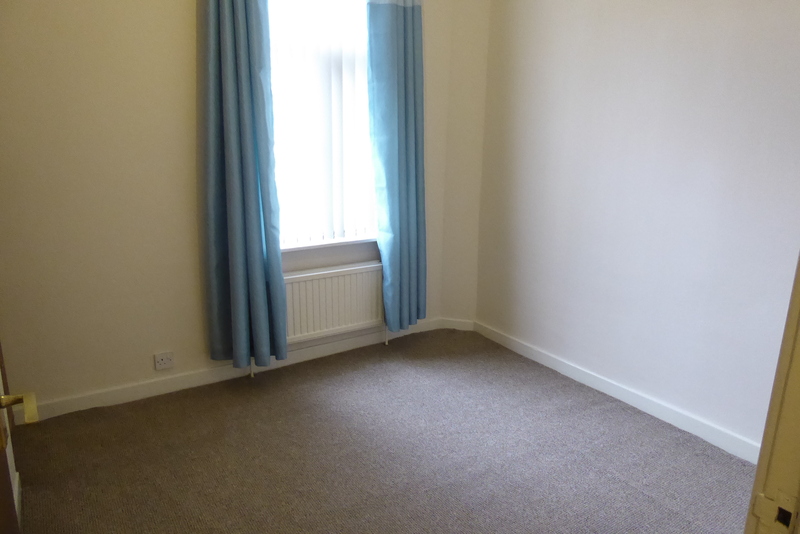 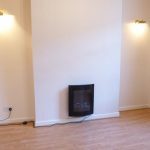 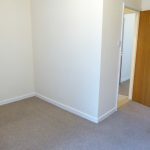 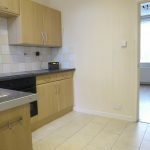 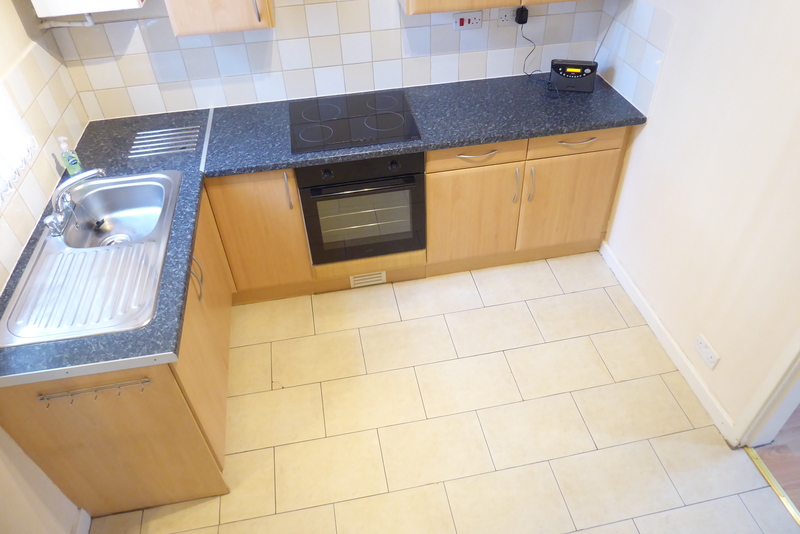 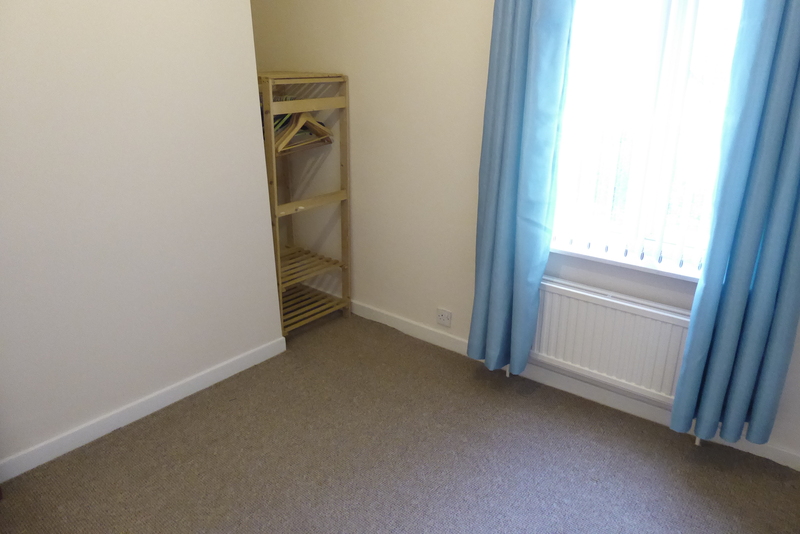 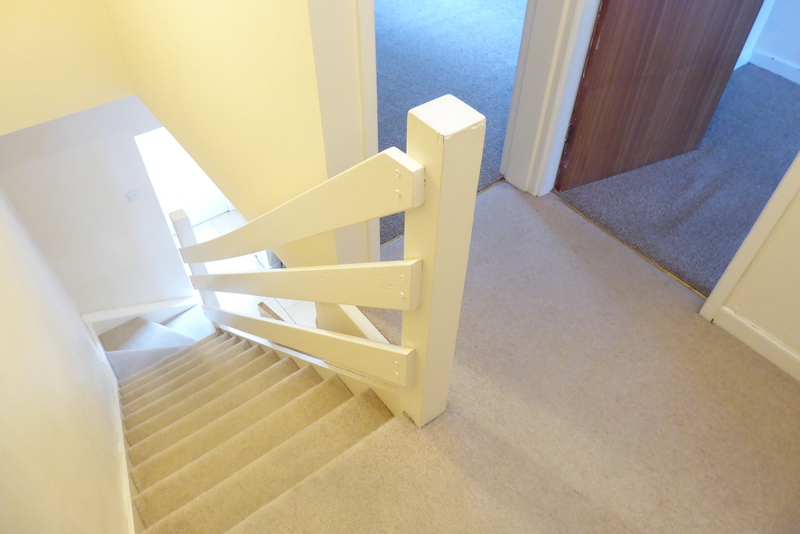 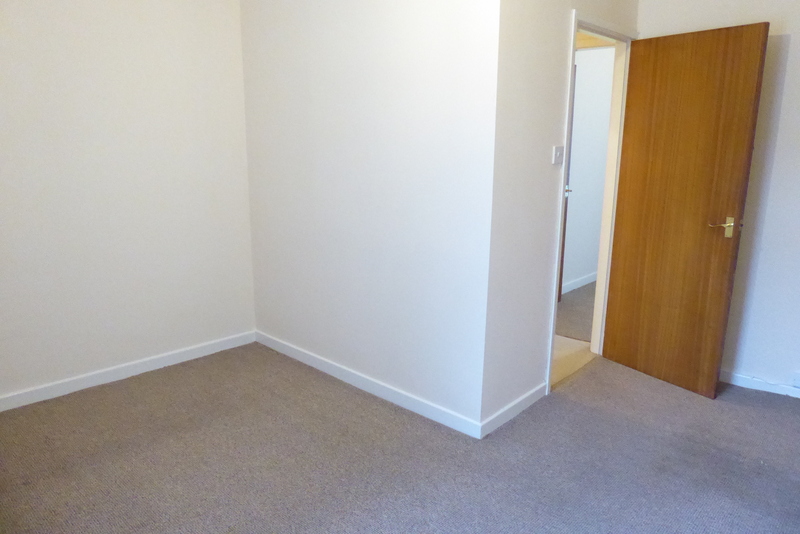 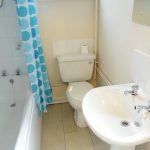 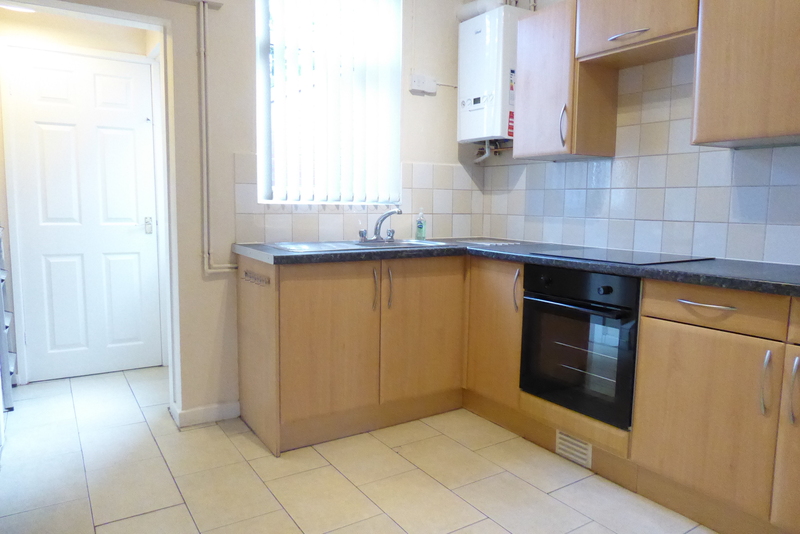 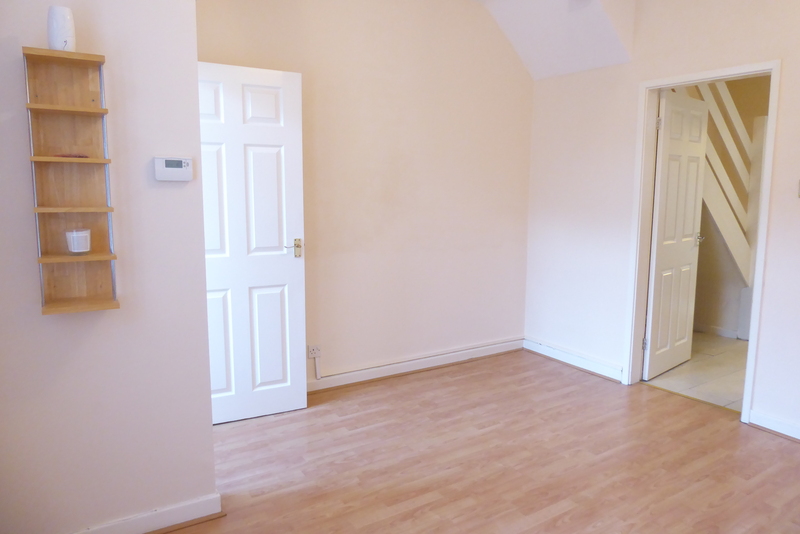 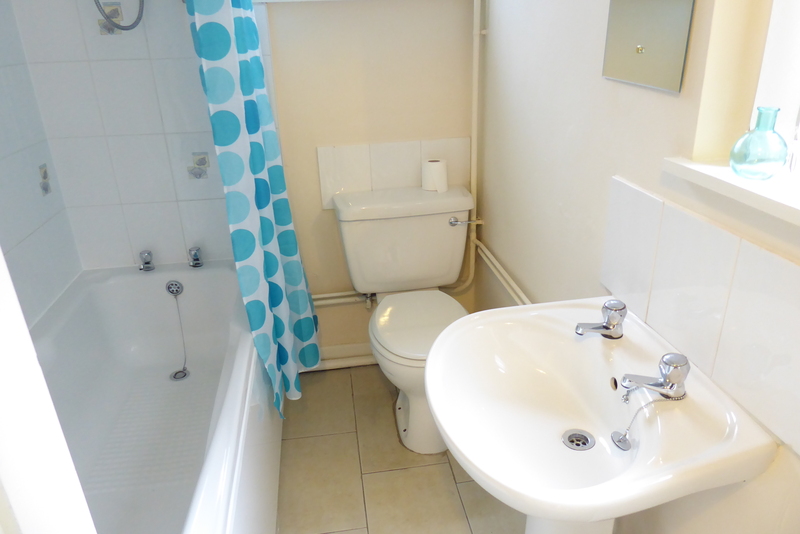 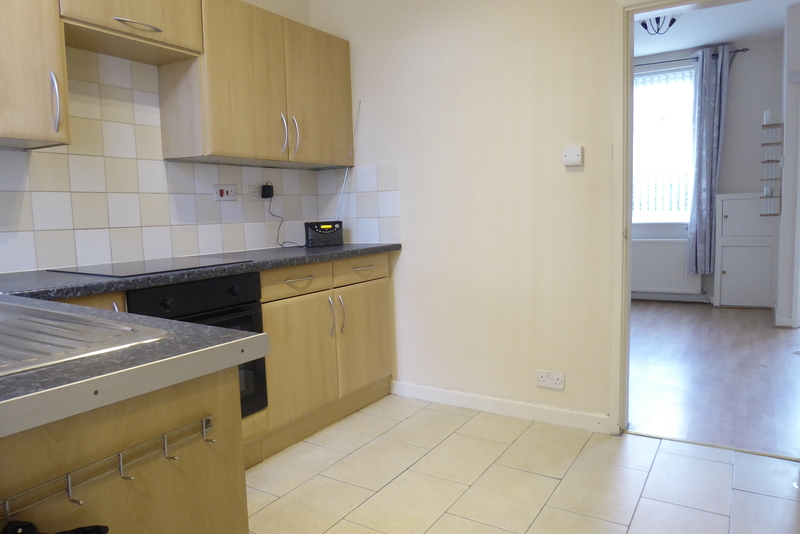 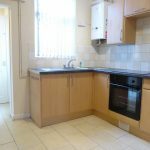 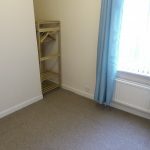 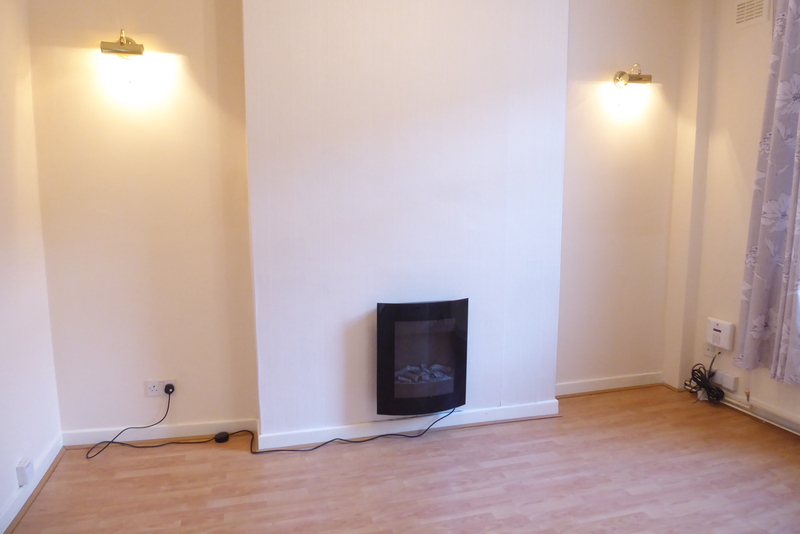 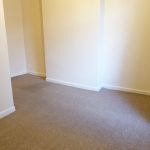 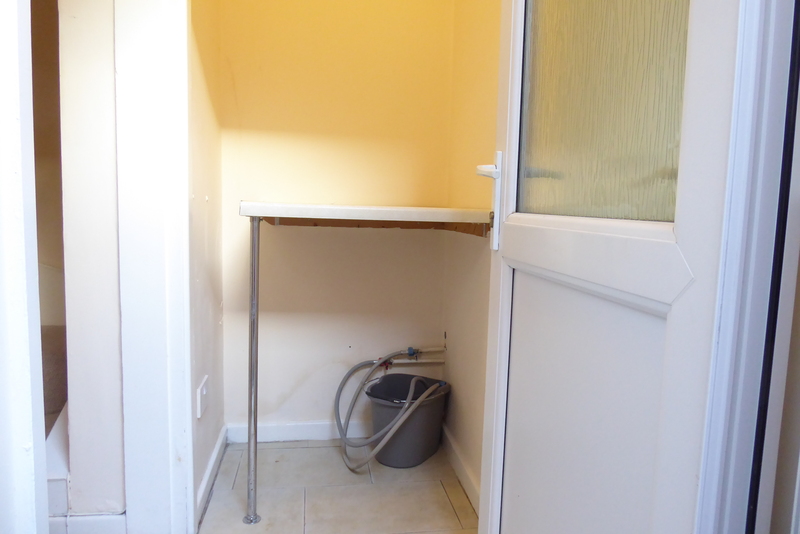 A modernised and well presented 2 bedroom mid terrace. 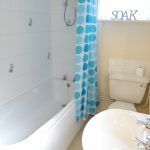 The accommodation has been newly decorated and comprises of entrance vestibule, lounge with a feature electric wall mounted fire, a modern fitted kitchen with newly fitted built in oven and ceramic hob, rear porch with space and plumbing for washing machine and fitted work top above, a modern ground floor 3 piece bathroom with shower over & two 1st floor double bedrooms. 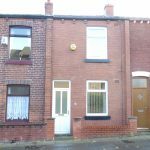 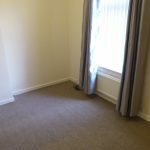 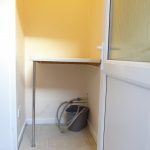 The property benefits from gas central heating via a newly installed condenser boiler, Upvc double glazing and an enclosed yard to the rear.